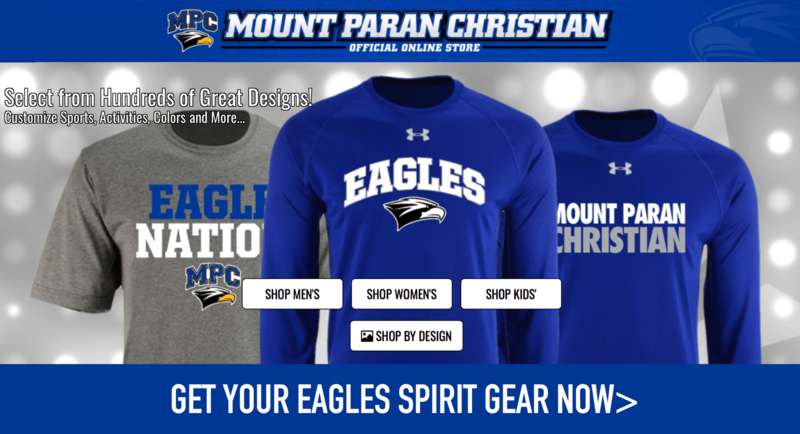 The MPC Way is a set of core values defining the athletic programs at Mount Paran Christian. 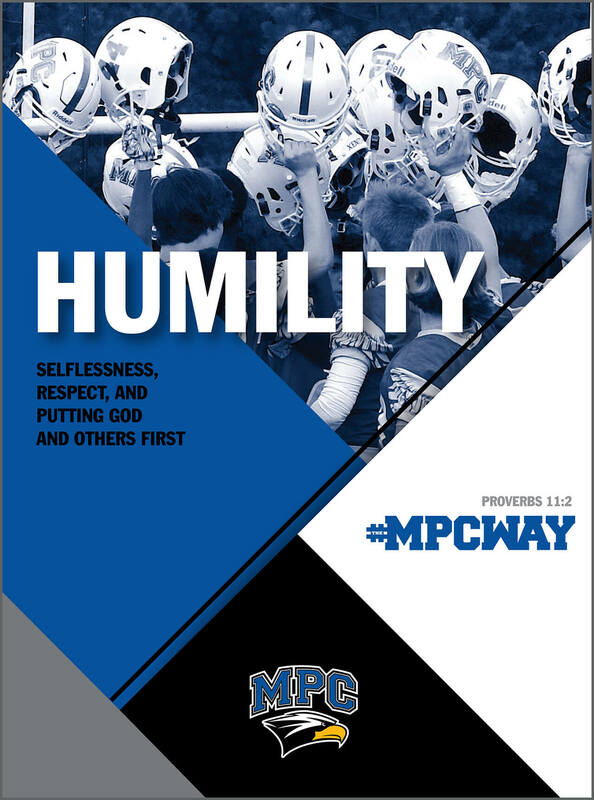 Coaches and athletes created the MPC Way based on the biblical principles and values that have impacted their middle and high school sports experiences. 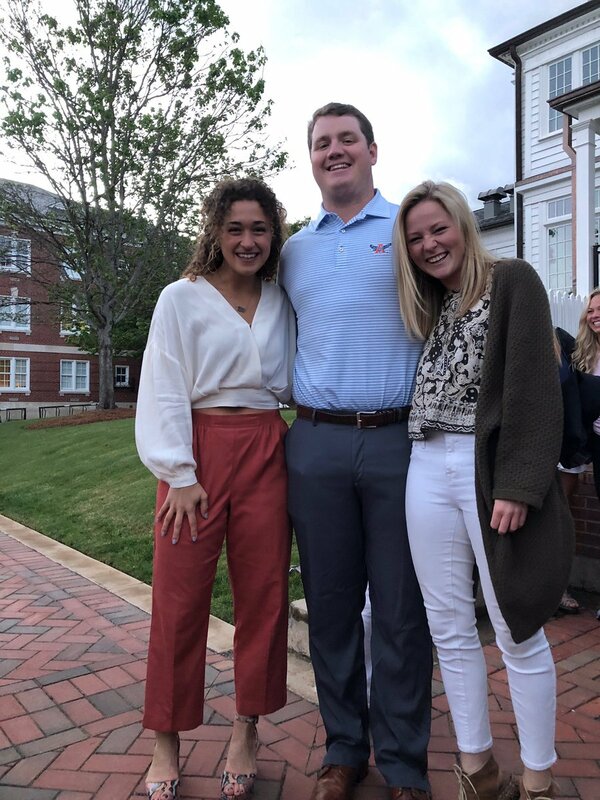 MPC athletes embody more than just God-given talent and skillsets. Teammates strive to achieve a common goal. The MPC Way is the reason why athletes play and is expressed in how they compete. It is the glory given to God and is defined by humility, integrity, passion, relentless effort, and a commitment to excellence. Humility is selflessness, respect, and putting God and others first (Proverbs 11:2). Strong moral character and honesty when no one is watching is true integrity (Titus 2:7). Passion is a deep love for the game (Colossians 3:17) and the drive to achieve success. Hard work and determination demonstrate relentless effort (Jeremiah 32:19). Commitment to excellence (1 Timothy 4:12) is complete dedication and holding oneself to the highest standard. 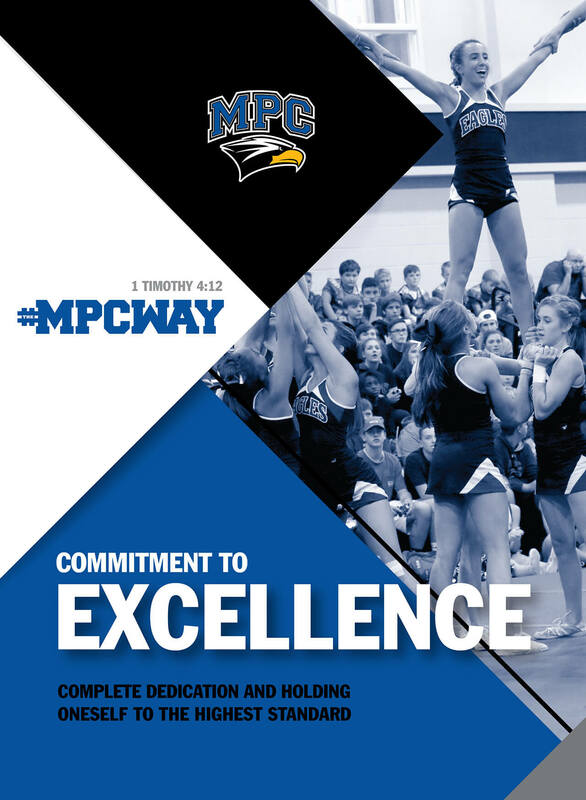 Eagle athletes and coaches live out these core values the MPC Way.